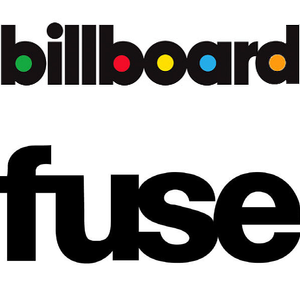 ← News: Columnist at Billboard.com! This entry was posted in Billboard Magazine, Billboard.biz, Billboard.com, Editing, Feature Articles, Fuse, Interviews, Lists, Live, News, Opinion Editorial, SEO Optimization, Video Interviews. Bookmark the permalink.